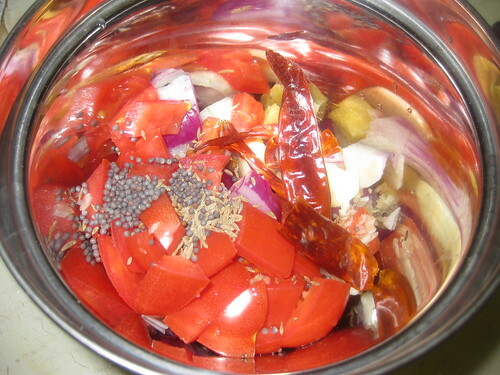 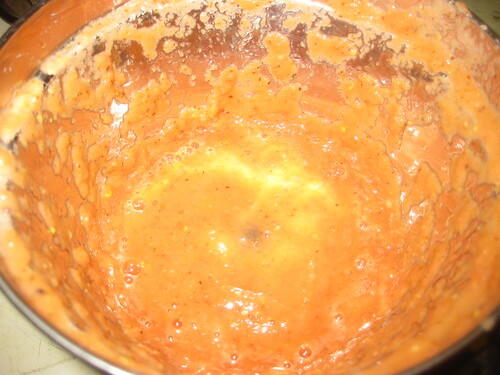 For this recipe we need to prepare the paste.Fist cut the onions and tomatoes into chunks add this into the mixie jar add cumin seeds,mustard seeds,garlic and red chillies grind to fine paste. 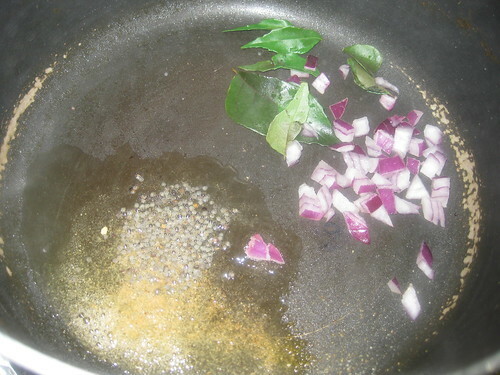 Now heat the pan ans add oil when oil is hot add mustard seeds,cumin seeds,hing and curry leaves fry for a minutes.Now add the chopped onions fry for 3 to 4 minutes . 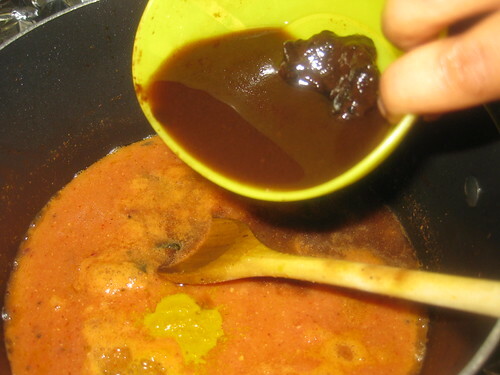 Now add the grounded paste ,water and tamarind pulp,turmeric powder,jaggery and salt mix well.Bring to boil and boil for 10 minutes. 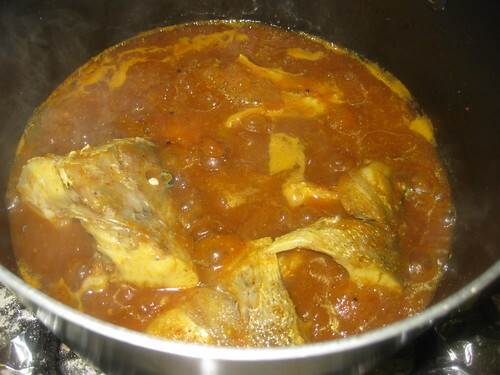 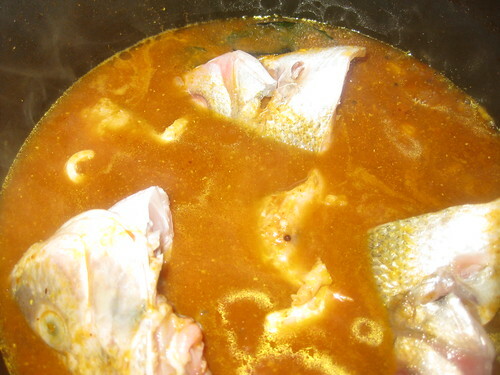 when its boiling now add the fish pieces and cover cook till the fish is cooked. 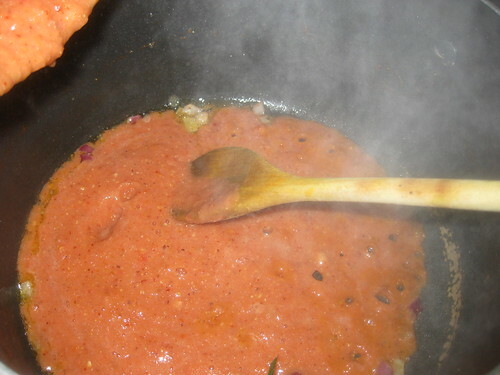 Now take the rice flour mix with milk until smooth. 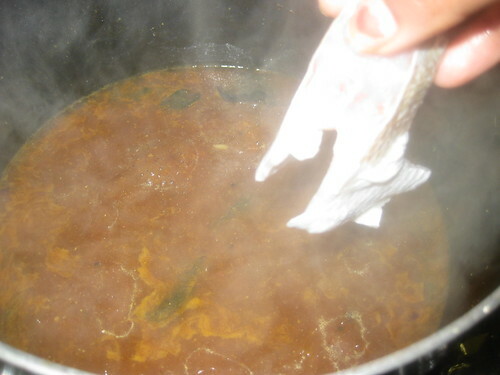 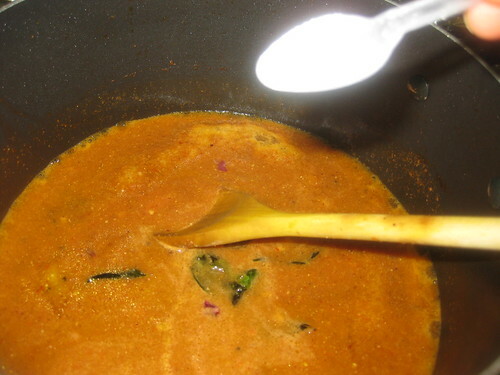 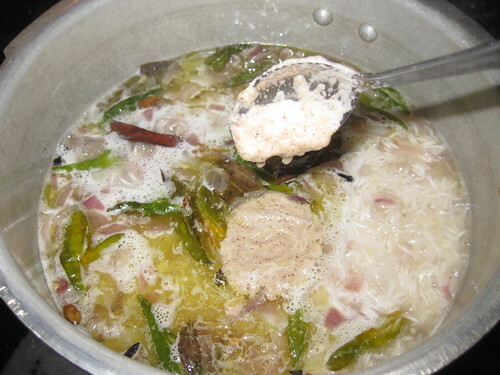 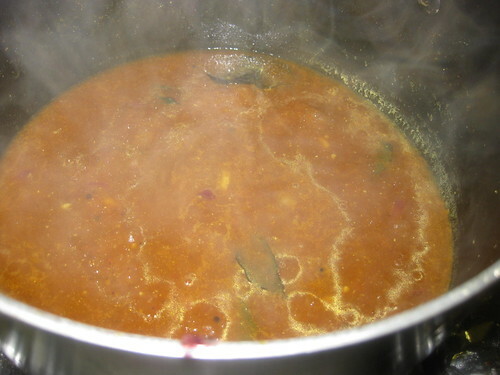 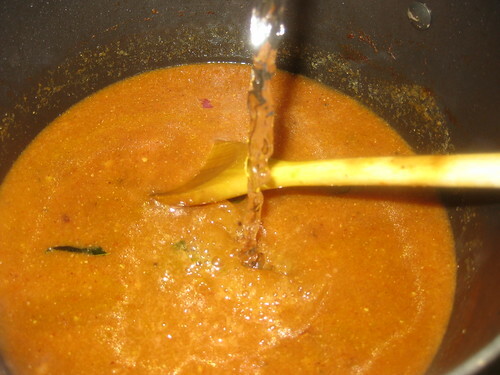 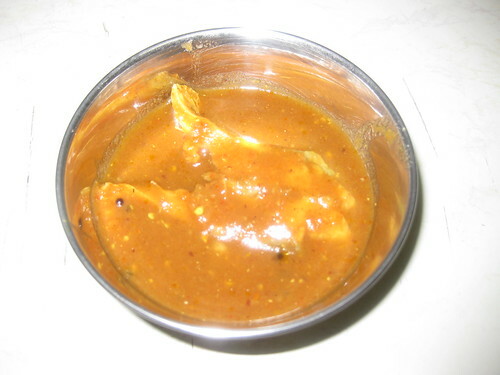 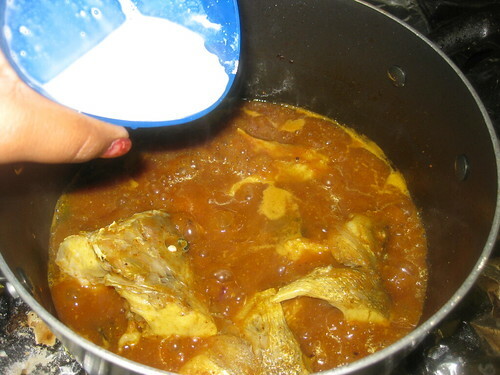 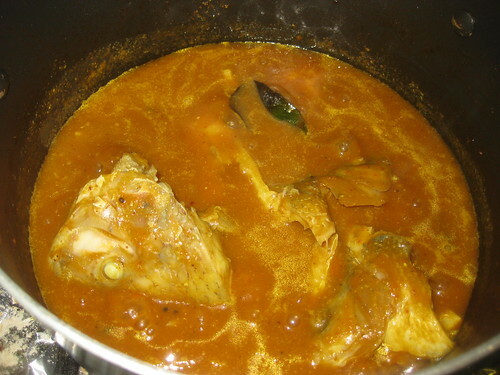 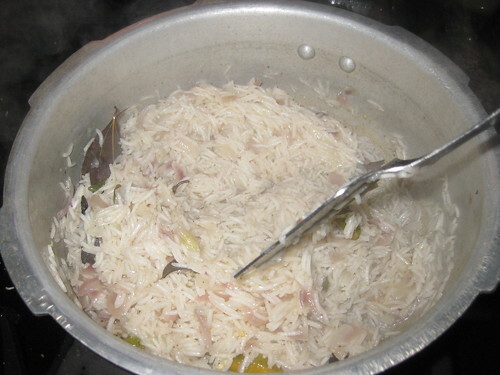 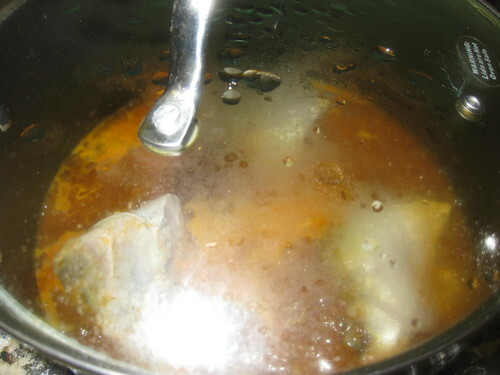 Slowly pour in the rice flour mixture while stirring the gravy until thickened and boil for 5 to 7 minutes. 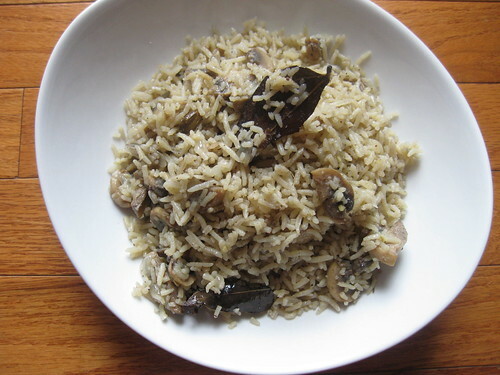 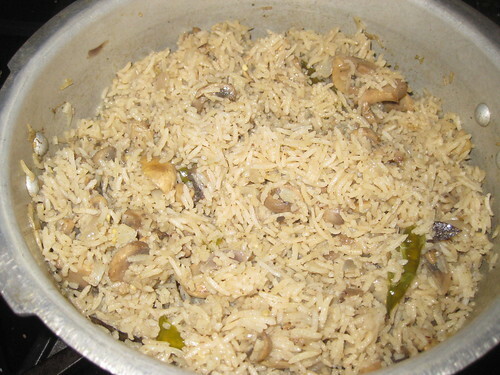 Wash and soak the rice for 15 minutes.Drain and keep it aside. 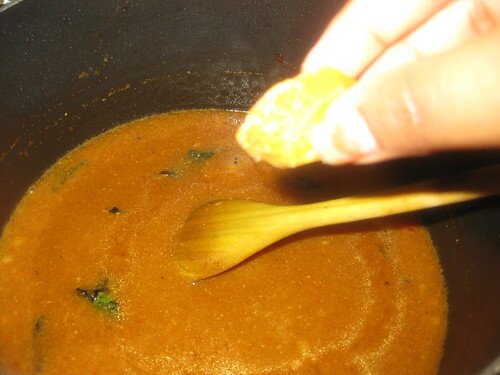 Grind all the ingredients mentioned in "Ground masala".Take in a mixie ,grind to a fine paste. 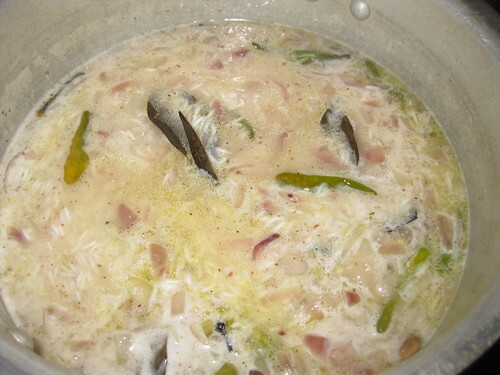 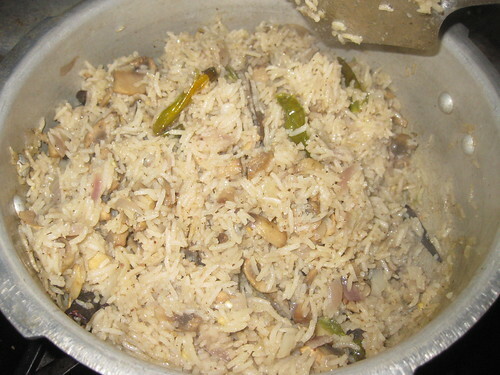 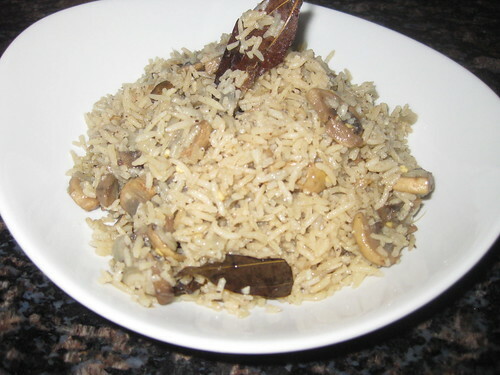 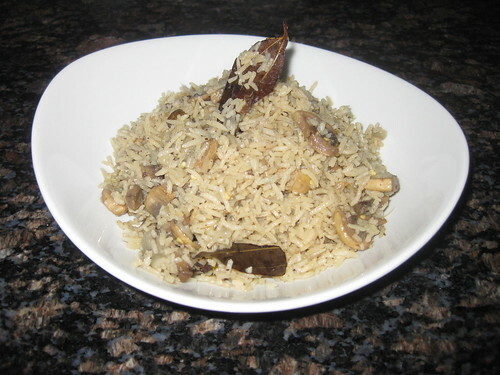 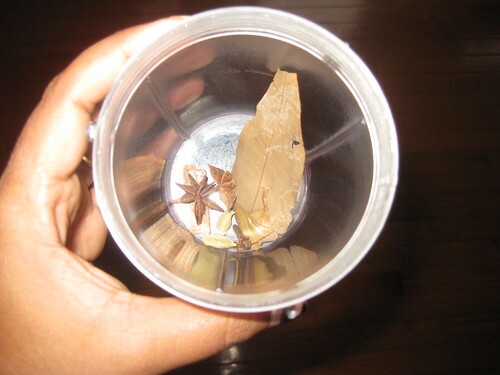 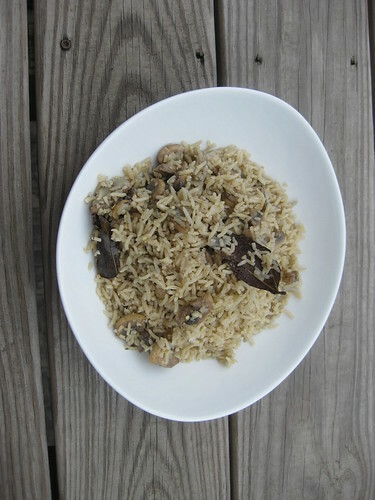 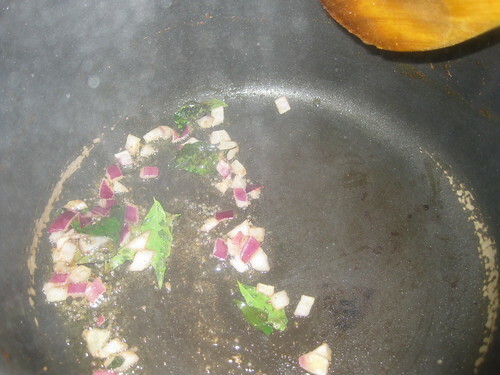 Heat the oil in a pan and add bay leaves,cloves,cinnamon,cardamoms,green chillies fry for a few seconds. 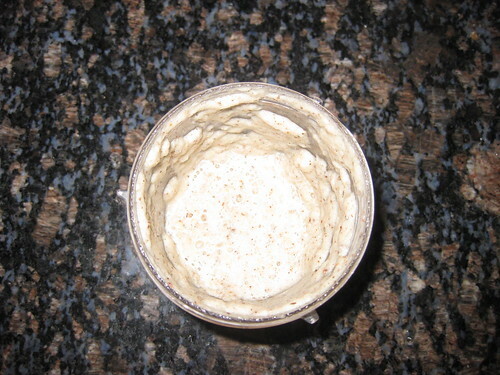 When its start to boil ,add the 1/2 of the grounded paste mix well.Cover the lid. 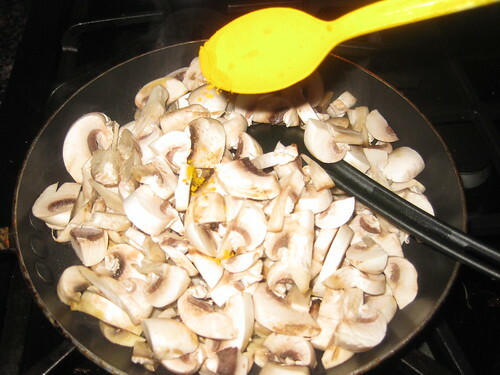 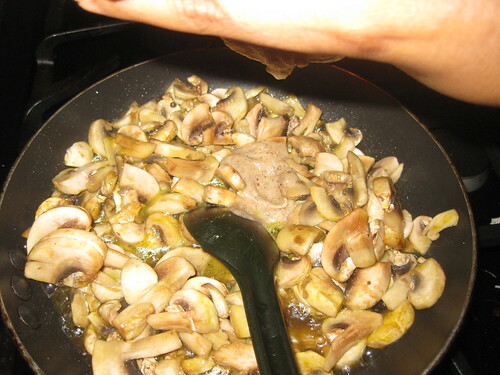 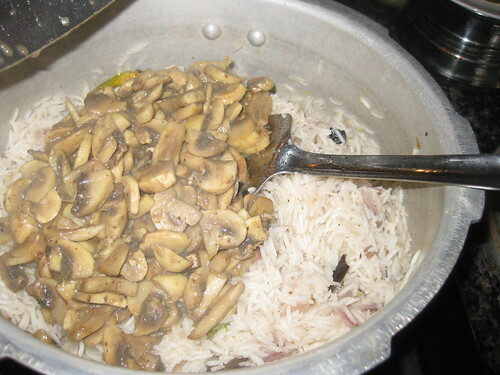 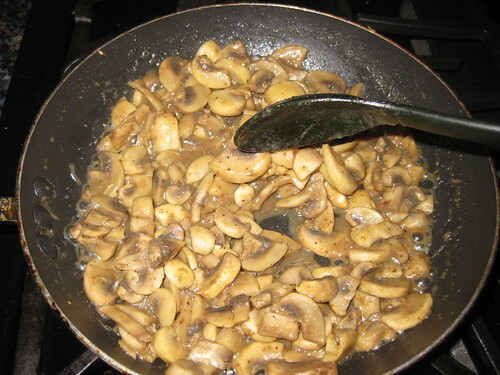 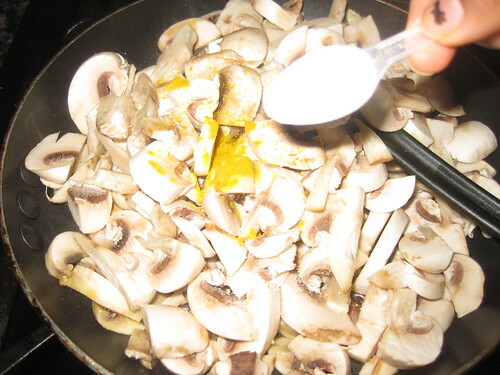 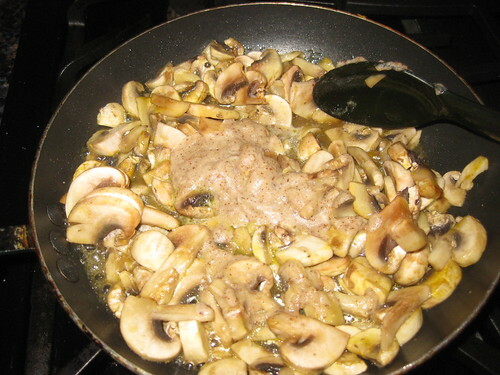 In the meantime,heat another pan add 1 tbsp of oil and add mushroom,turmeric powder and salt to it mix well.Add the remaining grounded paste to the mushroom.Cook till light brown and all the water evaporated from the mushrooms. 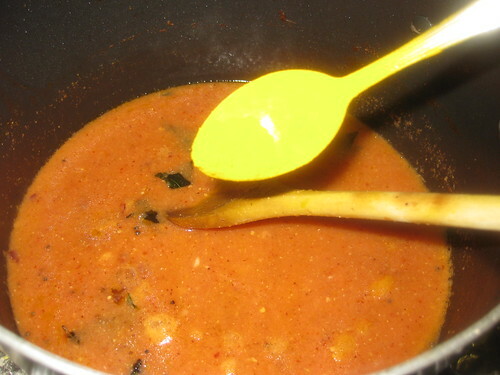 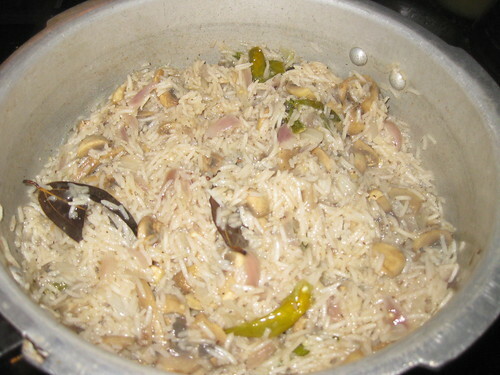 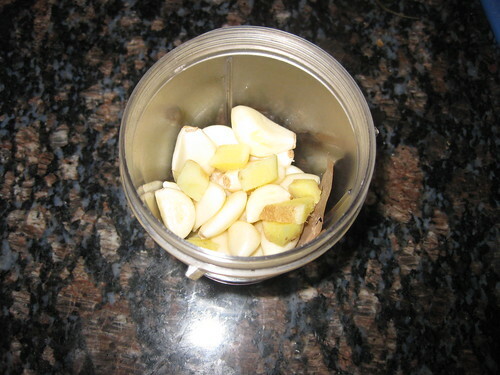 Serve hot with raita or any gravy.